In India, an estimated 50,000 people die of snake bites every year and many don’t even make it to a hospital. In traditional systems of medicine, over 350 plant species have been identified as antidotes to snake venom but there are few scientific studies validating their efficacy and mode of action at molecular level. 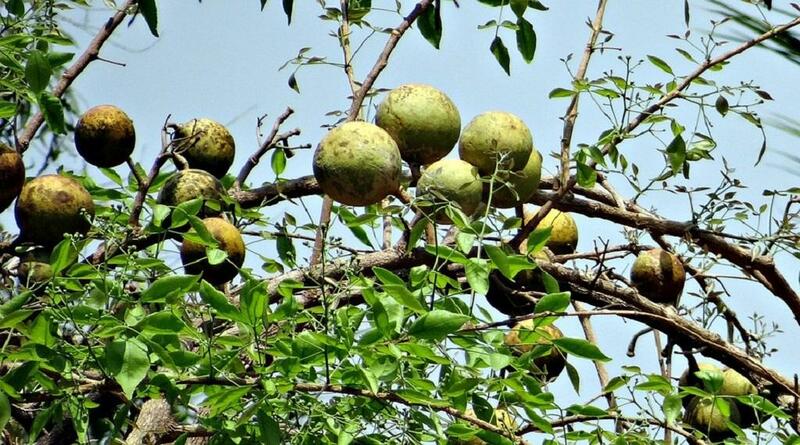 Now researchers at the Jawaharlal Nehru Tropical Botanical Garden and Research Institute (JNTBGRI) and University College, Thiruvananthapuram, have successfully used extracts from Bael tree (Agele Marmelos) to neutralise adverse effects of cobra venom, thus confirming what was known to traditional healers. “This is a good beginning but the study is in vitro. They have to prove its efficacy through tests in human beings and then arrive at exact amount of plant extract that will serve the purpose. It is a very tedious process,” commented Dr H S Bawaskar, an expert on snake and scorpion bites at Maharashtra-based Bawaskar Hospital and Research Centre, who is not connected with the study. The research team is planning to take up this challenge in the next phase and develop a formulation that can be effective against four common venomous snake species of India. “We have already screened 60 plant species used in traditional medicine of which only four were found to effectively neutralize all toxic venom components. Bael is one of them. Once the screening process is complete, we will develop a standard formulation that not only works for all venoms but also leads to fewer or no side effects,” said Sreekumar. A big issue with this method is variation in amount of venom in a snake from region to region. An anti-venom prepared from a snake at one location loses its effectiveness when used at another site. “We need to decentralise anti-venom production to overcome geographical variation in snake venom,” said Bavaskar. Some efforts are on to collect snake venoms from different regions to develop an antidote that can work pan India. Besides Sreekumar, the research team included N C Nisha, D A Evans and C K Biju. The study has been published in journal Current Science. Half the global snake bite deaths happen in India. Why are we not prepared?